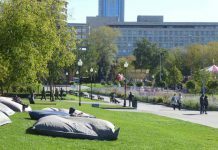 If you in Moscow and crave a bout of history is an open city monument park, the Victory Park Pobedy Moscow is one such place to spend some time at. 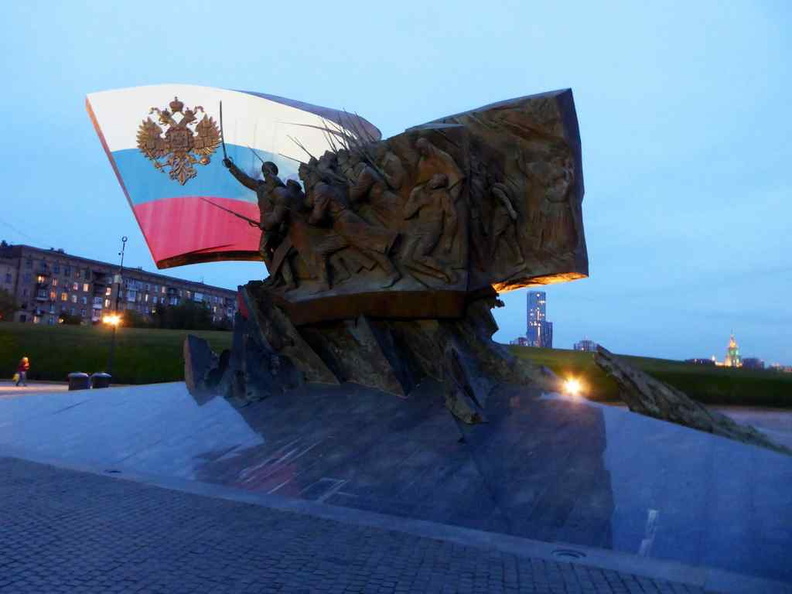 Victory Park is a modern memorial park located in west Moscow, Russia. Also, the establishment is known as Park Pobedy. It is located on a hill known as Poklonnaya Gora or Worshipful Submission Hill in English. 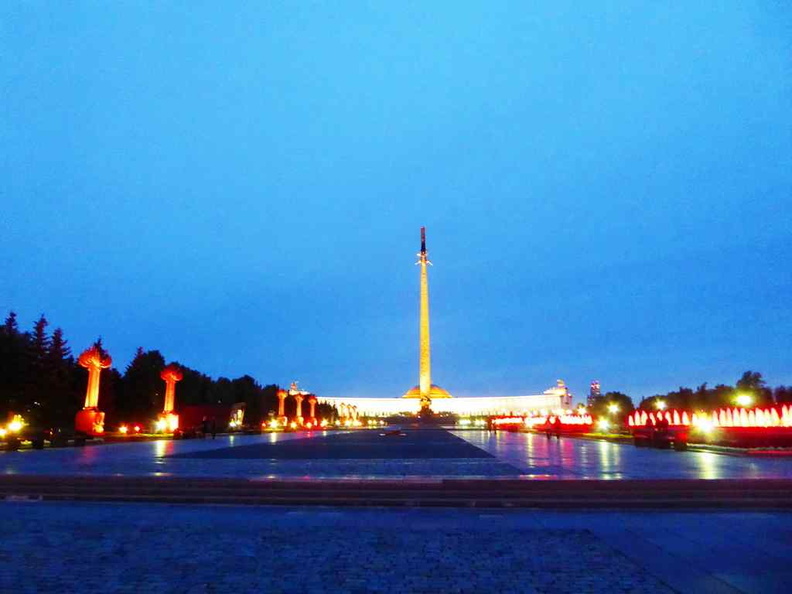 Despite being a place commemorating the victory of the Russian wars, Victory Park is a fairly new establishment when it comes to monuments of history. 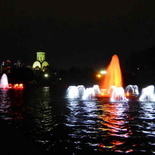 It was completed in 1995 and today serves as an expansive monument right in the heart of the City. 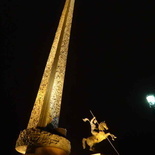 The Victory park monument with its center Obelisk taking center stage at the center of the park. Getting there involves simply a Moscow Metro ride to Park Pobedy. 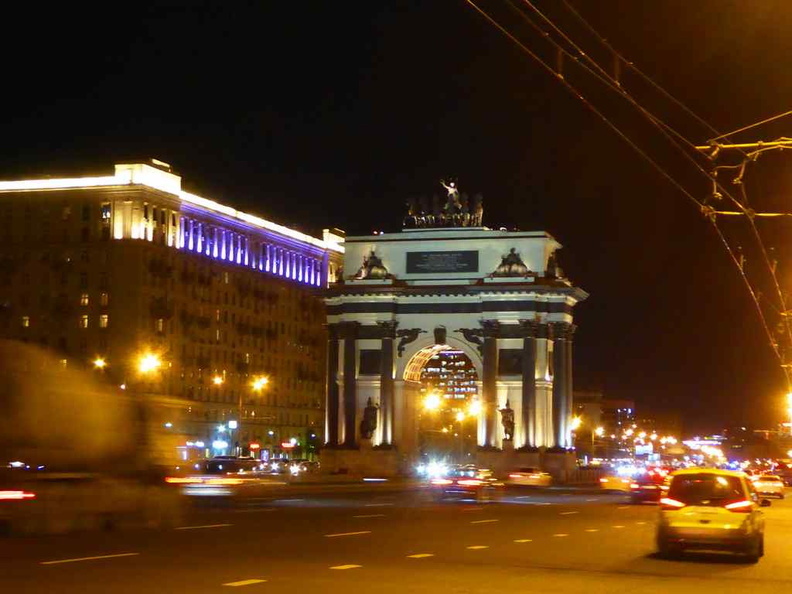 Moreover, sitting outside the Victory Park is the Triumphal Arch commemorating Russia’s victory over Napoleon. The monument arch was designed by chief architect Osip Bove and was built between 1829 and 1834. 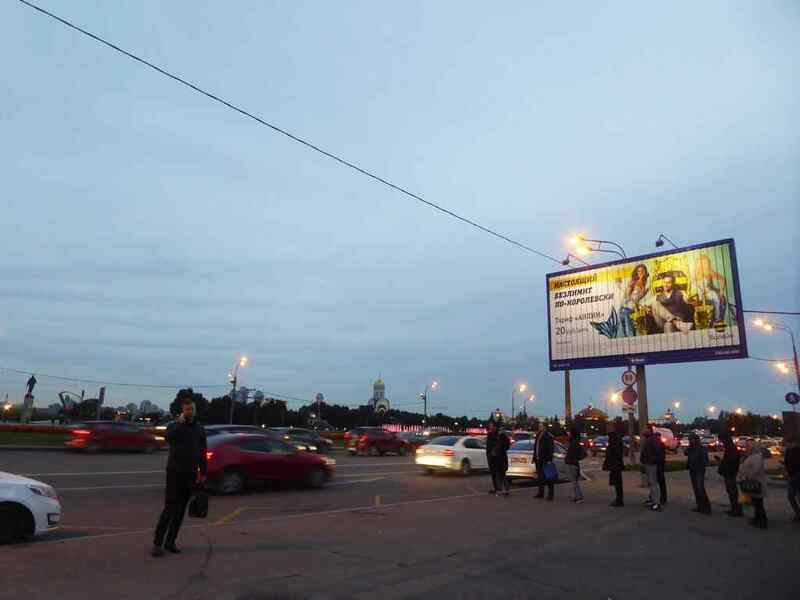 You can see it along the main road right at the Metro station exit. 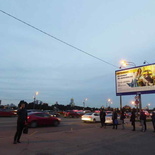 The Moscow subway metro is the recommend mode of transport with a station right at the park. 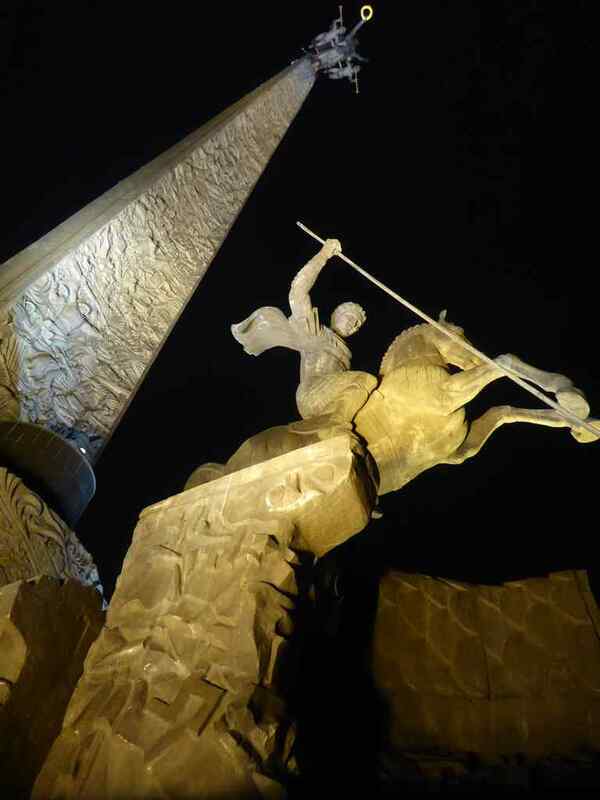 Also, here you can find a couple of War monuments as well as the Giant Tsvetochnyye Chasy installation. It is a giant clock built into the ground. 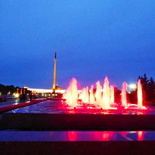 Moreover, sitting center piece is the Victory Monument. A wide concrete and cobbled pathway leads up you up towards the monument. 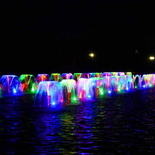 Two long columns of fountains flanks both sides of the pathway. 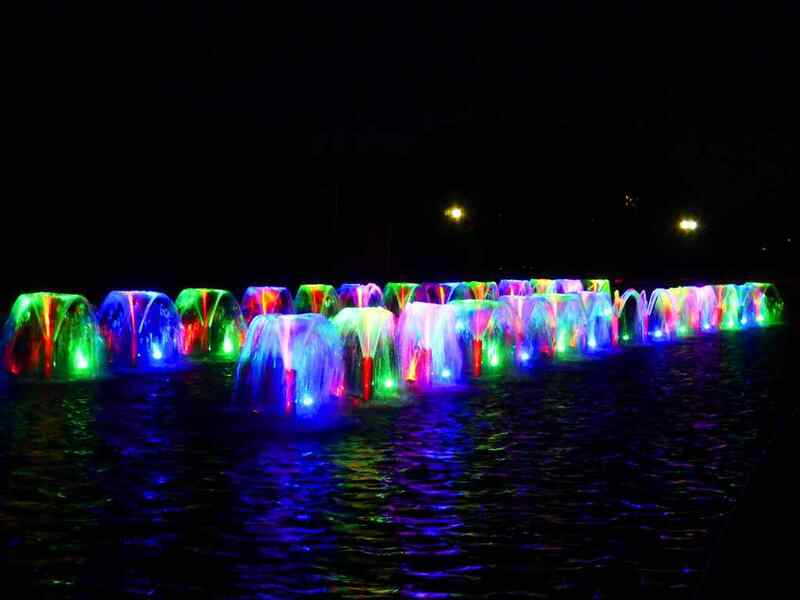 Also, these fountains are nicely lit up at night. 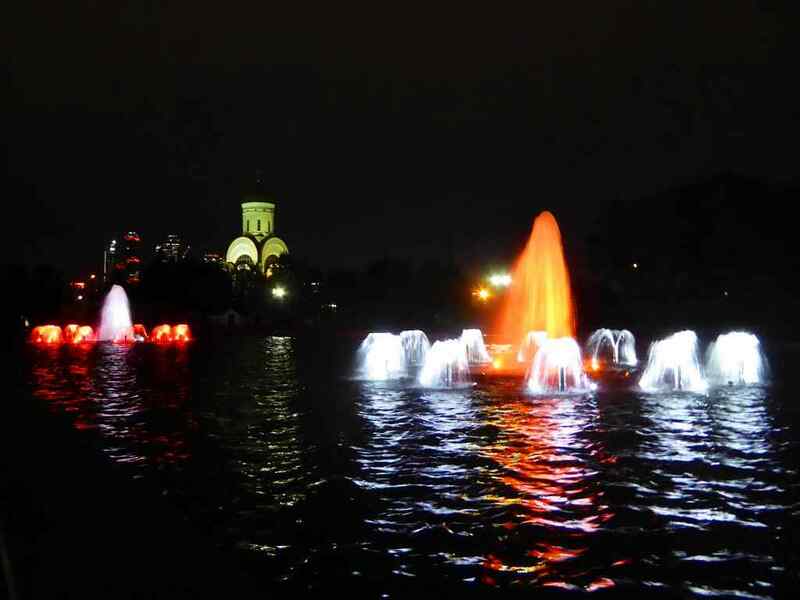 It pays to visit the place at night to check out the lights. A Notably, this square is also the spot on 1812 where Napoleon was expecting the keys to the Kremlin be brought to him. Additionally, you can find stone tablets with year numbers inscribed on them placed at regular intervals on the path. 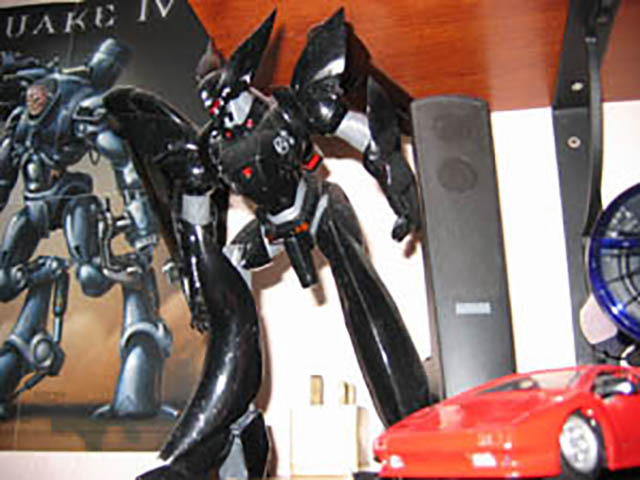 It depicts the years of the various wars Russia was involved in. this includes the victory over Nazi German in the Second World war, to name a few. Moreover, the park is open 24 hours. Lined along the main alley pathway too on the left are rows of Totem-like sculptures, they are representative to the various Soviet Armed forces regiments. Lined along the main alley pathway too on the left are rows of Totem-like sculptures, they are representative to the various Soviet Armed forces regiments. 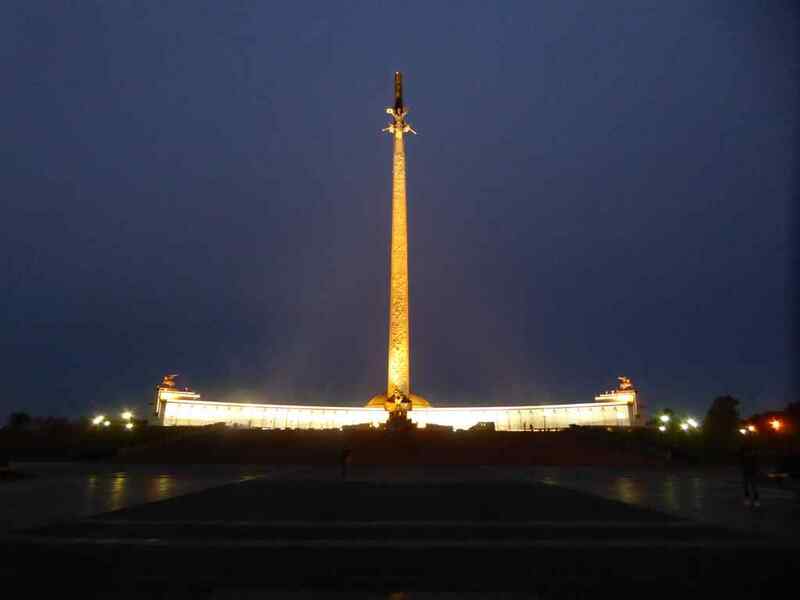 Historically, the monument today plays an important venue for Russia’s Victory Day celebrations on 9th May. 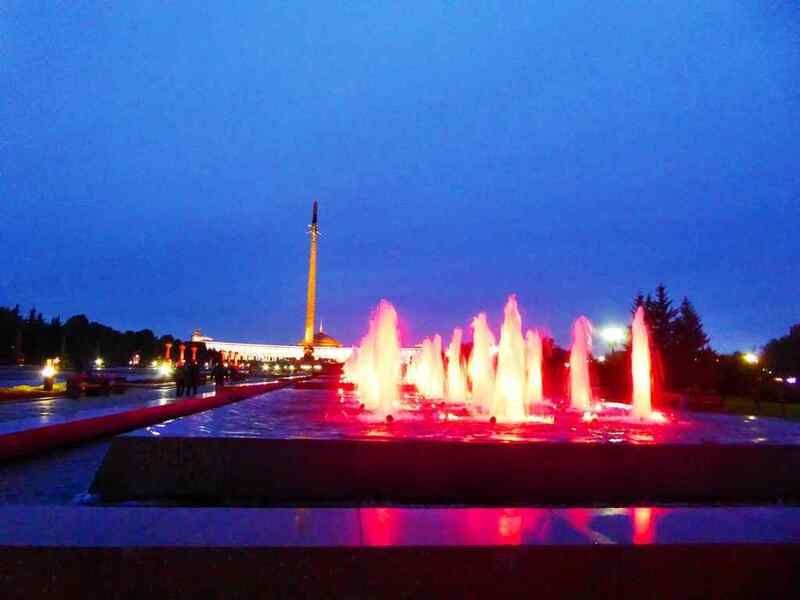 The park was built to honor the Soviet victories during the Second World War. War Veterans gather on the square on Victory day. Younger Russian generations visiting the site pay their gratitude by presenting flowers to the veterans. Furthermore, given the site’s military and historical significance, it is not uncommon to see large flocks of young uniformed military personnel flocking into the metro subways after office hours as they make their way back home from the Victory park compound through the Metro trains. Another notable landmark here is the St George’s Church on Podklonnaya Gora. The Church was similarly completed on 1995 along with the opening of the Victory Park. 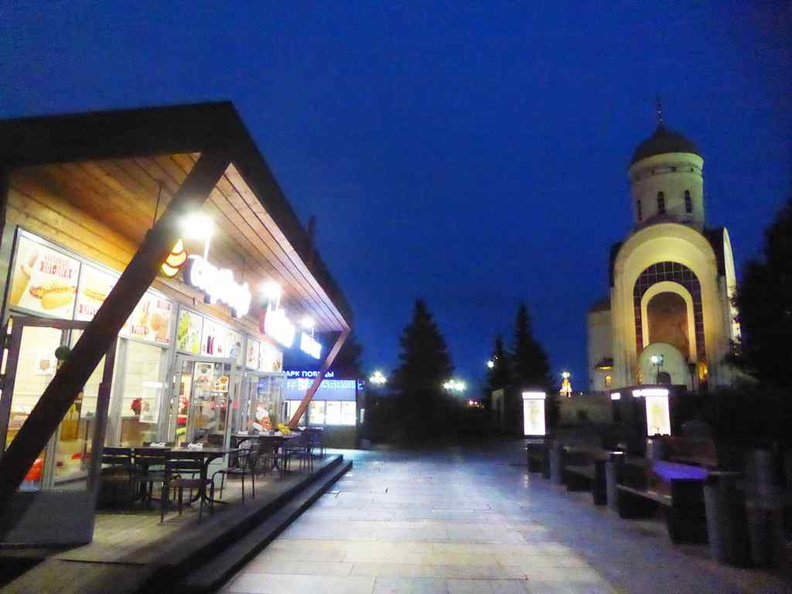 It is a white plain Orthodox church which sits on the left of the monument main walkway. 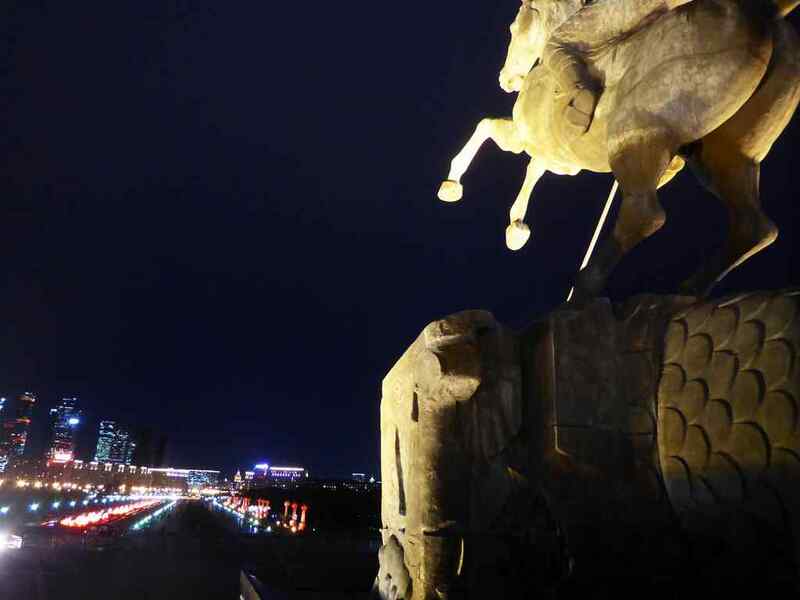 Notably adjacent to it are some Food and beverage outlets, as well as public toilets. It does loosen up the seriousness of the area. Notably, St George’s Church is the first religious building in Victory Park. Church of St. George the Victorious on Poklonnaya Hill. 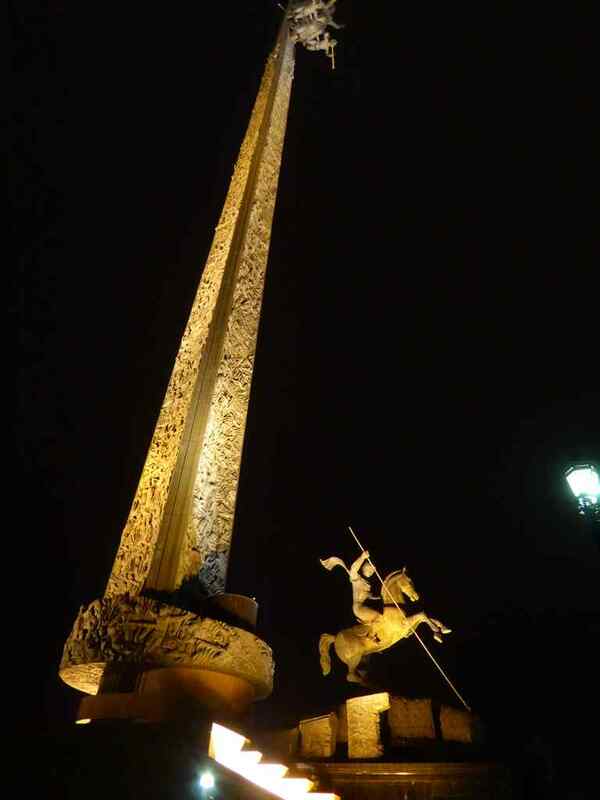 Moreover, the Victory Monument consists of a free-standing 141.8 meter high obelisk. The obelisk’s height is representative in nature, with every 10 centimeters of the obelisk representing a day of the wars Russia fought in. 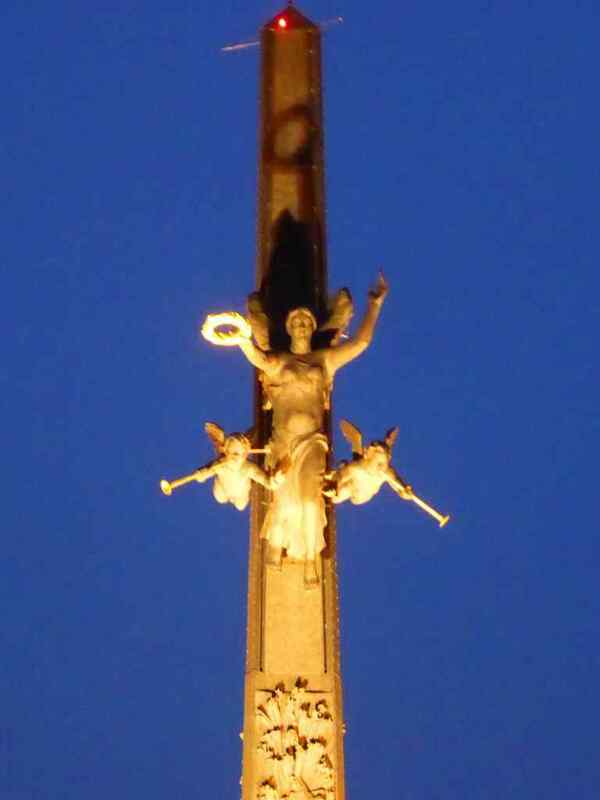 Sitting at the obelisk top is the goddess Nike at the top. 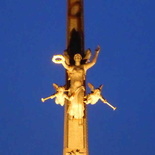 Also, at the base of the obelisk structure sits a horsemen sculpture of St George slaying a dragon. The monument was unveiled in 1995 when the park opened. 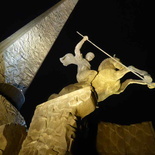 The statue is the work of the sculptor Zurab Tsereteli. 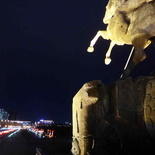 Notably, the sculpture is decorated with reliefs. 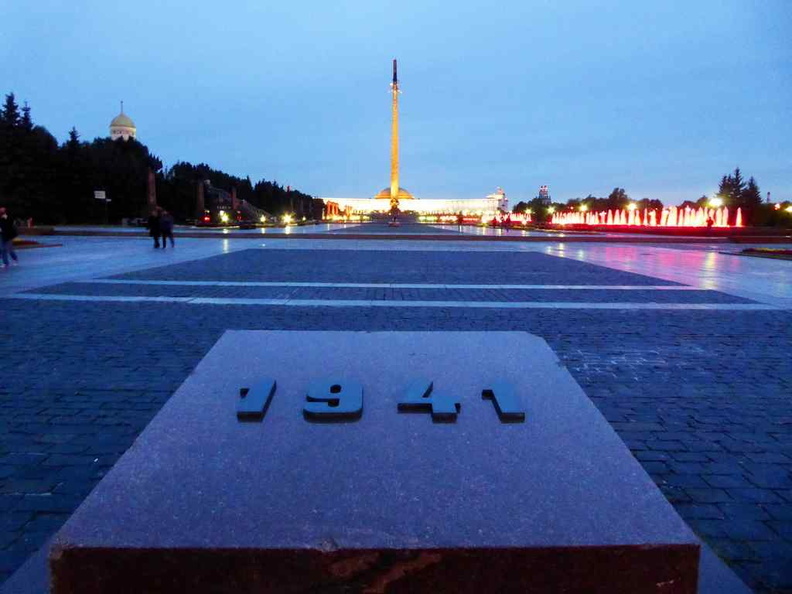 Also inscribed on it are names of the Soviet cities where the Great Patriotic War was fought. 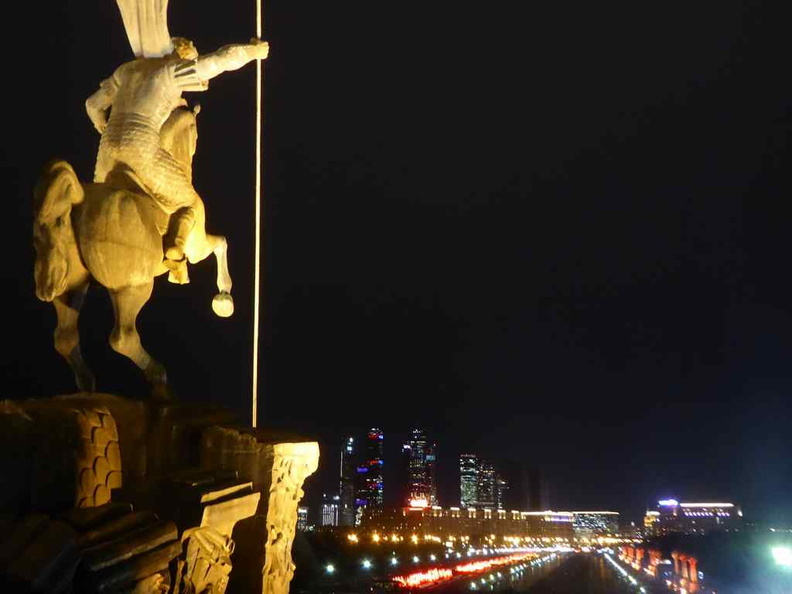 St George statue overlooking the pathway leading to the monument with the city of Moscow lit in the night. Moreover, residing behind the obelisk is an expansive open space. The complex home is home to an eternal flame. 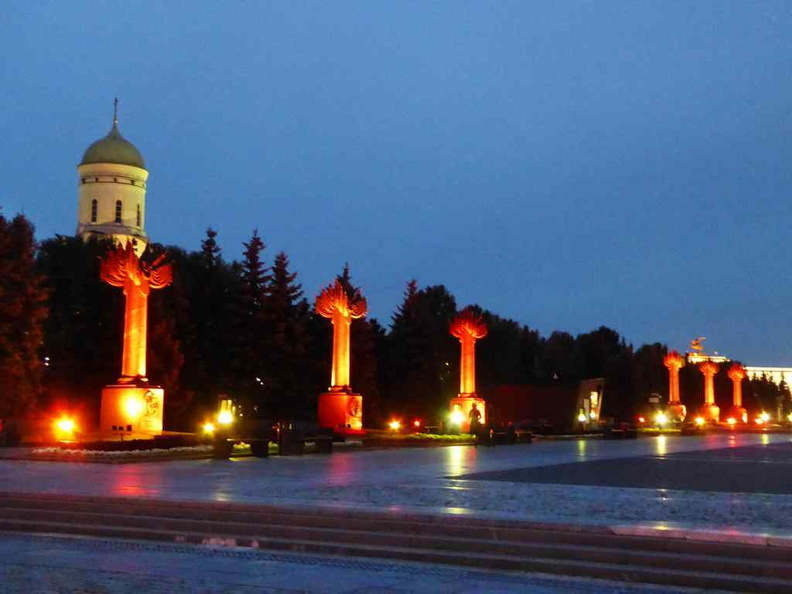 Also sitting behind the central monument is the Central Museum of the Great Patriotic War. The front and entrance of the Victory museum. The eternal flame sits centered in the square in front of the museum. The museum front façade has rows of long pillared columns which gives it a rather imposing look. 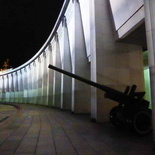 Moreover, two artillery cannons site flanking the museum front entrance facing the eternal flame and obelisk. Front facade of the Victory museum. Simiarly, the museum was completed in 1995, along with the opening of the Victory Park itself. 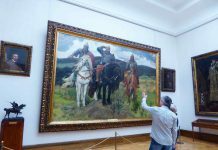 Within the galleries, the Museum details the course of the war and the Soviet victory. This includes covering several battles faced by Russia through the history of time. Here, we have the Battle of Moscow, the Battle of Stalingrad, the Siege of Leningrad, the Battle of the Kursk Salient, the Crossing of the Dnieper and the Storm of Berlin. 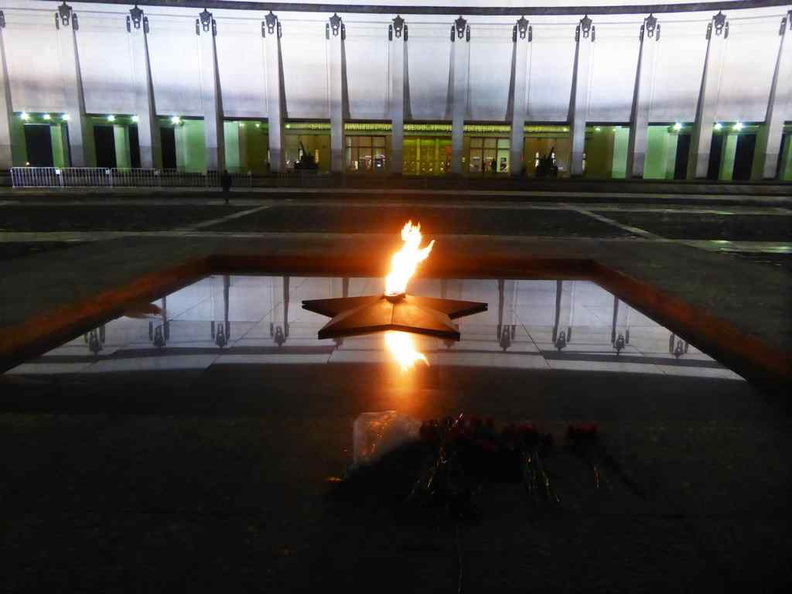 The ever-burning Eternal flame here honors the Soviet soldiers who fought against Nazi Germany in the Great Patriotic War. 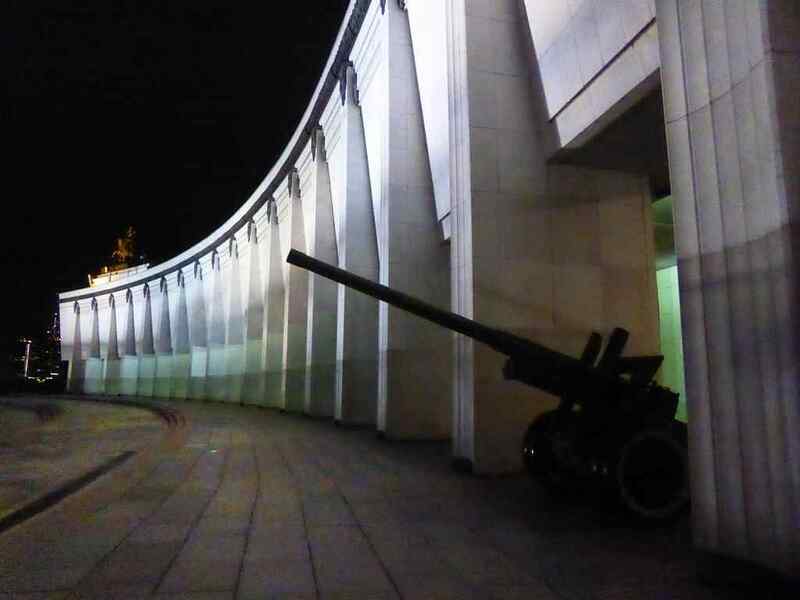 In addition to the obelisk and museum, Victory hill also houses and small collection of military equipment in an open air-museum. 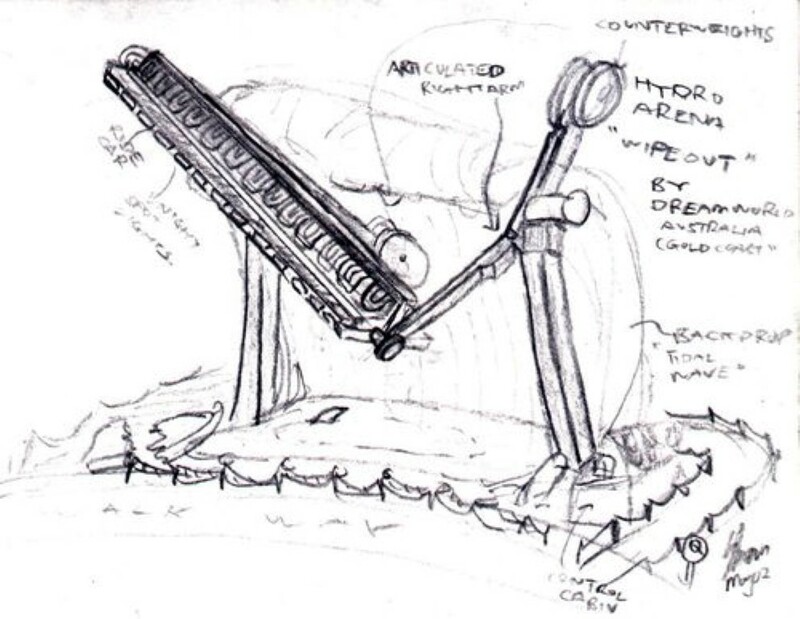 It is called the Open Air Exhibit – The War Weaponry and Fortification. 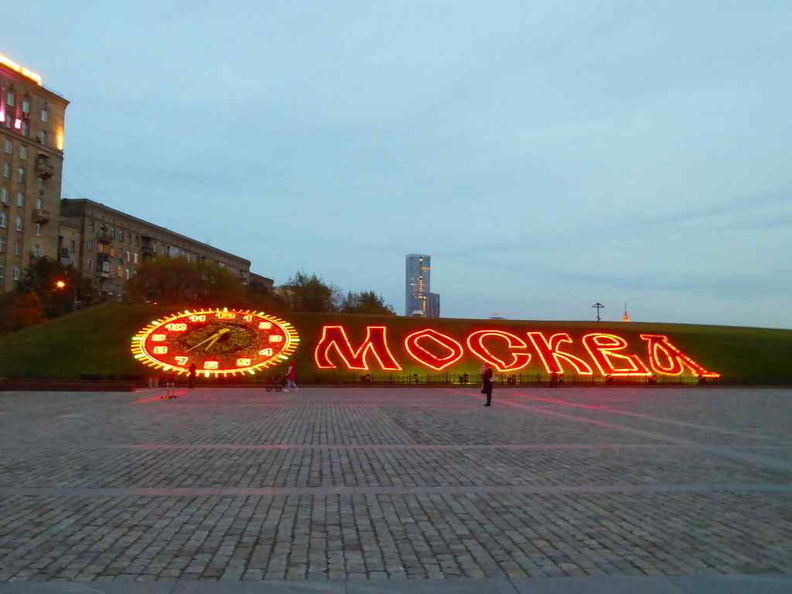 Also, following the 1960s after the Second World War, the Soviet authorities decided to put the area up for the people of Russia as an open-air museum dedicated to the Russian victory over Napoleon. 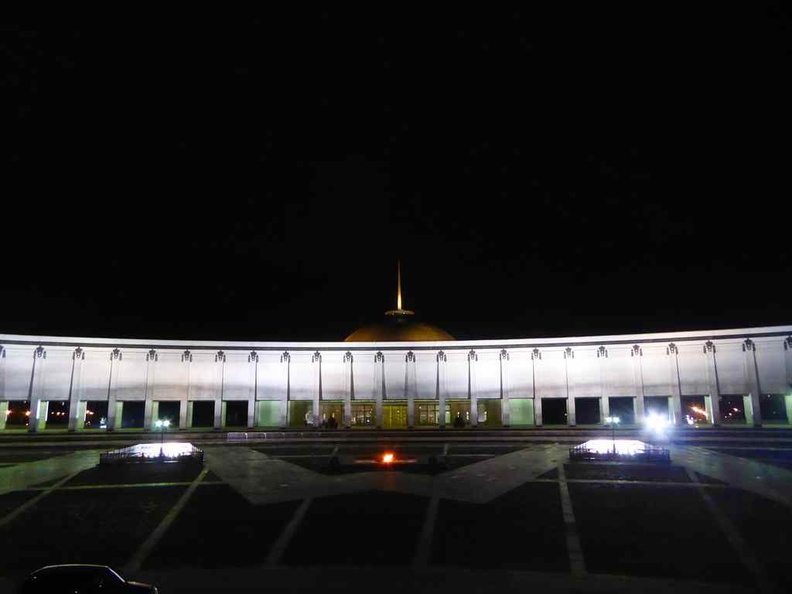 Notably, this part is best visited in the day as it is not well-lit at night. All in all, Poklonnaya (Victory) Hill is one of the main historical sites located in the west of Moscow. 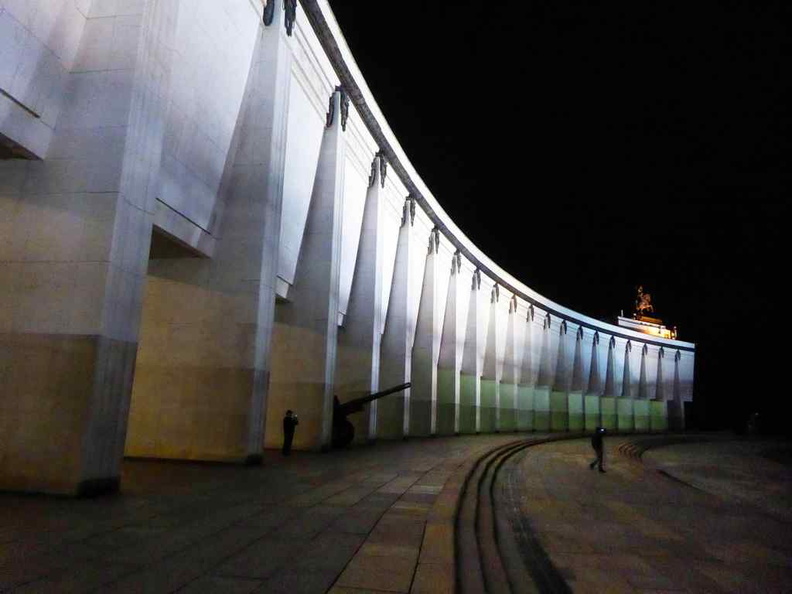 Also, a visit to Victory Park (Park Pobedy) itself won’t take over an hour from the Metro station. 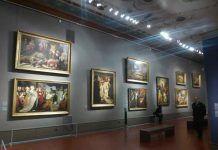 But throw in a visit to the open-air museums and you could be there in for half a day. 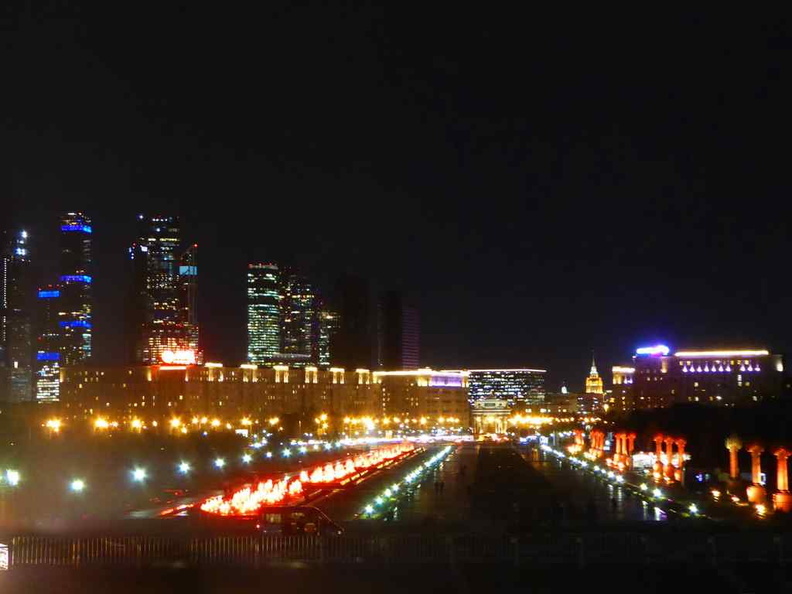 It is definitely a place of history to visit during your time in Moscow city.